The Gopis of Brindavan-were they rustics or mystics, were they physical or meta-physical? Was their love earthly or godly? Was their fervour ephemeral or eternal? Spurned by the King of Hearts (who else, but Shri Krishna), these love-lorn milk-maids burst into a song which is at once a pining and a prayer. Now chiding him, now cooing , now weeping, now hoping they are so full of him and yet cannot dream of having had enough of him! Between the over-hanging clouds of separation, they spot a silver-lining of union. There is hope, but for now how to cope? All those who appreciate innocent and intimate ties with their beloveds will identify with this song. Full of lyrical beauty, this is a must-buy for every pilgrim, searching and seeking lost love. 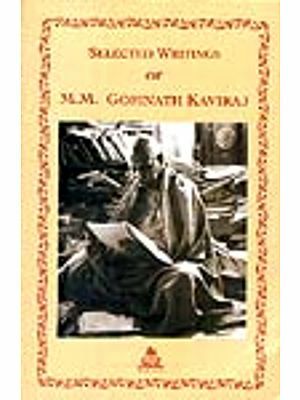 This booklet also includes invocatory verses on Sri Krishna and the text of Chatuh-shloki Bhagavat. 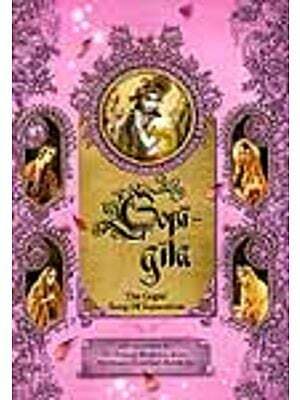 Gopika-gitam is a beautiful song of love found in Srimad-Bhagavatam. 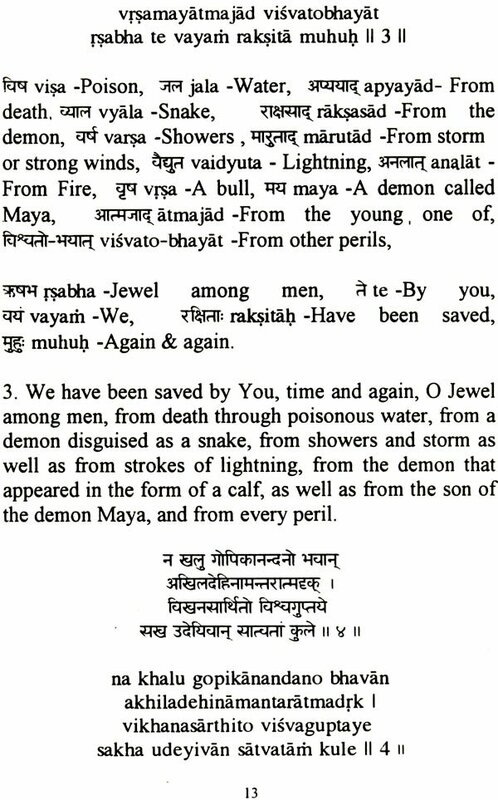 It is the thirty first chapter of the tenth canto in the great Purana. Running into nineteen verses, it contains sentiments that touch the heart of any devotee of Sri Krsna. The present publication gives the original in Devanagari script along with Roman transliteration, word meanings and translation in English. 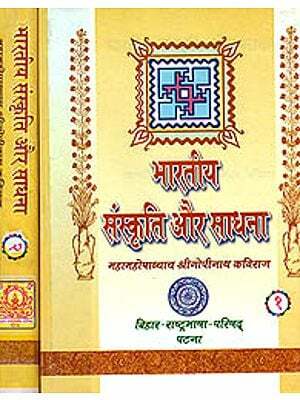 Invocatory stanzas and the celebrated catch-sloki bhagavatam are also presented here.